Jack White announced today on his website, he will be releasing his second solo album on 6.10.14 through Third Man Records. We have waited about two years since Jack released 2012's 'Blunderbuss' for a follow-up album. Rumors have been buzzing since late last year that Jack has been in the studio and mentioned that he was ready with 20 new tracks since early 2013. About two months ago it was also announced Jack produced an album of covers with Neil Young, with Young providing most of the vocals. 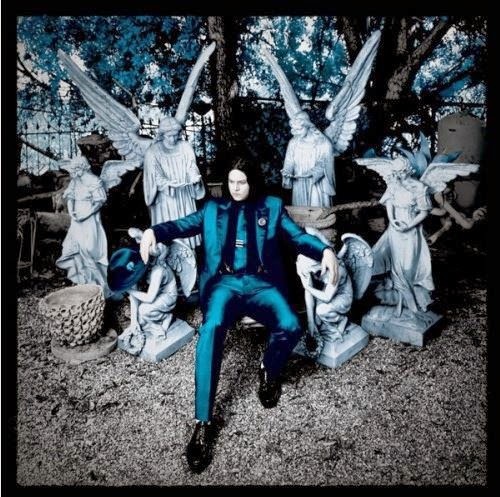 On his website, it was mentioned the first single and title track 'Lazaretto' will be released later this month. Also being released through the website is a new 'Vault Package' in which limited edition vinyl, hard bound 'Lazaretto' book with lyrics and notes, post cards and more. Leave it to Jack White to never leave a stone unturned. The album announcement is no surprise, but more of a waiting game as Jack is set to headline multiple festivals this summer and new content was expected. No announcements have been released as of yet on a North American tour, but I would assume that news will be soon to follow. There are large gaps between the scheduled festival headlining gigs that it would make sense for him to fill in.